Food is the focus this month—included are the photo contest entries featuring mouth-watering images, quotes about food that will make you both ponder and laugh, plus a sprinkling of articles that we hope will enlighten and entertain you. 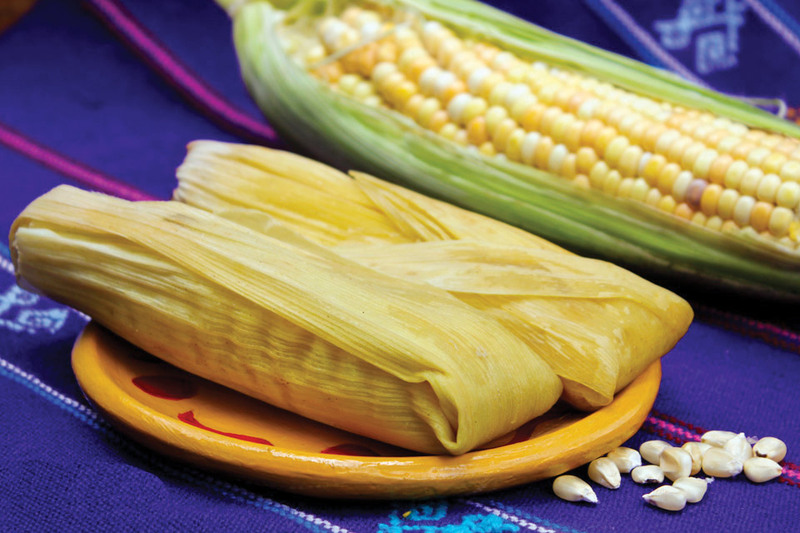 Matt Boker brings us Fuel Efficient Cooking, Thor Janson introduces The Three Sisters: Corn, Beans and Squash, Kira and Sri offer Soul Food—Guatemalan Style, Amalia Moreno-Damgaard’s ¡Fiesta en mi Cocina! announces that it’s party time! And, for dessert, Ken Veronda’s “Sensuous Guatemala” serves up Key Lime pie. ¡Buen provecho! Though not digestible, music is nourishing on so many levels. 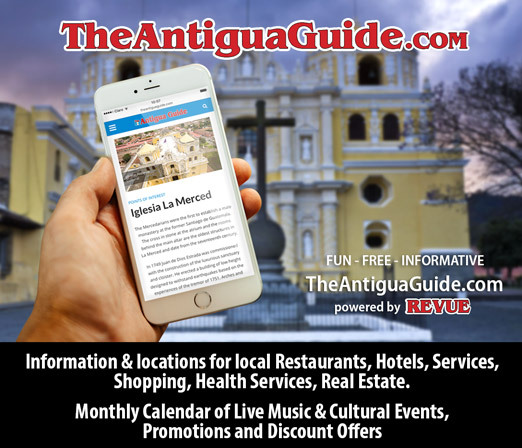 It can make your heart sing, it can magically move your body to break out in dance and music can soothe your woes … Lori Shea updates us on A.M.O., Antigua Musicos Organizados, inviting everyone to come out and listen to some of the best music that Antigua’s musicians have to offer! Matt Bokor covers Women’s Initiative for Justice, while John Ohe addresses Obamacare and U.S. Expats. For readers who were not able to experience Día de los Muertos first hand Kerstin Sabene shares her observations and photographs. Also, in honor of this day Alex Morritt tells a poignant story of a young child and his grandfather in Words in the Wind. Looking for entertainment? Flip through Datebook for listings that include music, celebrations, art, lectures and more! 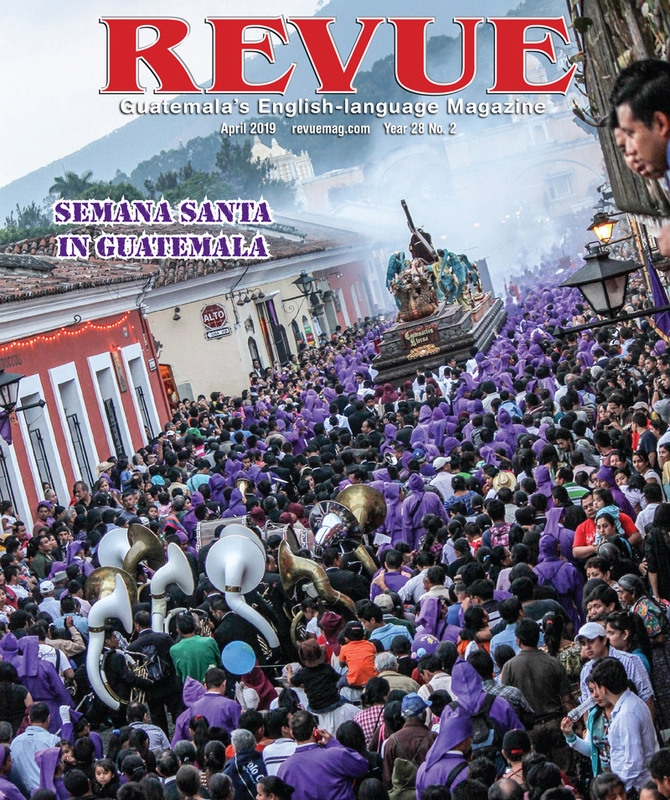 Thank you for reading Revue, in print, online and on your smart phone. Food is the one that ultimately feeds the tourists. That’s why any taste, even virtual or printed is welcomed by travelers as an argument to visit new places and try new pieces of gastronomical culture.